Download Scarf Mockup Free PSD. Support your favorite football team or display your scarf design in a more unique way using this soccer or football scarf mockup template. 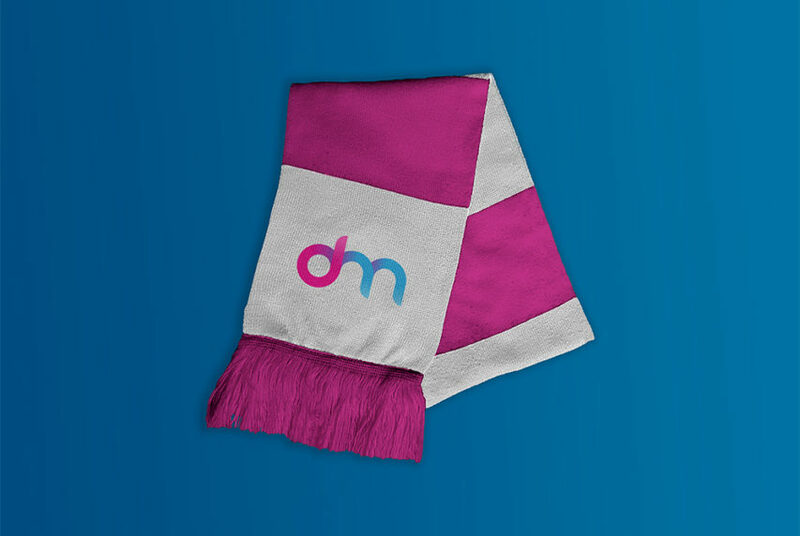 If you sell sports merchandise online or want to present your design in style than this scarf mockup is perfect choice for you. A free football scarf mockup that include smart object so that it is easy to customize and you can change and modify according to your needs. Just replace the team or brand logo inside the smart object and change scarf color and you are done. You can also change the background colour to match with your scarf design for a more realistic effect. With this Scarf Mockup PSD you can easily use any other pattern and texture design on you scarf mockup as well. Hope hope you like it. Enjoy!